Sponsoring the Guild offers golden opportunities to network with award-winning journalists and public relations consultants working with the agricultural industry. Doing so ensures your organisation is ‘top of mind’ when stories are developed or when campaign collaborations are initiated. 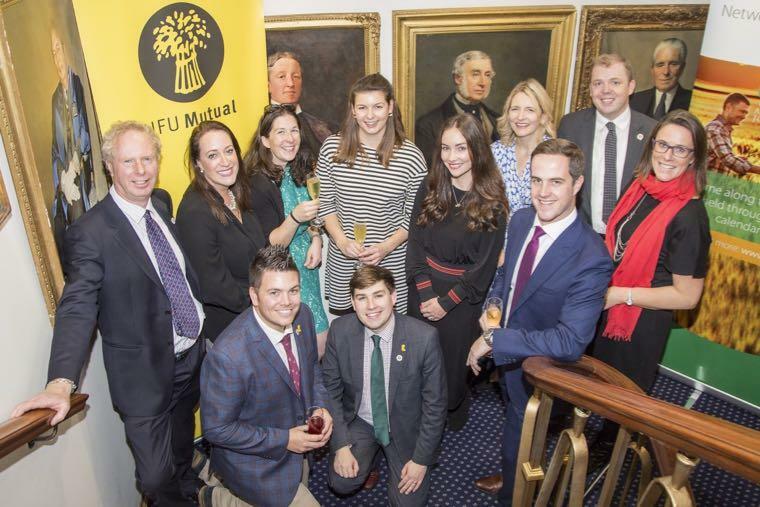 With over 400 active members, the Guild is a thriving network for agri-media professionals – providing training, travel bursaries, award opportunities, networking, support and a crucial social community. The Guild is only able to provide these invaluable opportunities due to the generous support it receives throughout the year from our sponsors. Sponsors are pivotal in helping us to put on events such as the flagship Harvest Lunch, Guild receptions at agricultural shows, travel scholarships, and the excellent awards programme. Supporting our CPD programme, branding of our monthly e-alerts and utilising the Guild’s recruitment service are further ways that industry can get involved. In return, our sponsors are given unrivalled access to those who can deliver key messages and outreach to the rural sector and agricultural industry. Details of sponsorship options throughout the year can be explored by clicking on the links towards the left of this page. If you would like to be involved – or have new sponsorship ideas – please contact the guild's sponsorship liaison officer Louise Impey by emailing louiseimpey1@gmail.com.